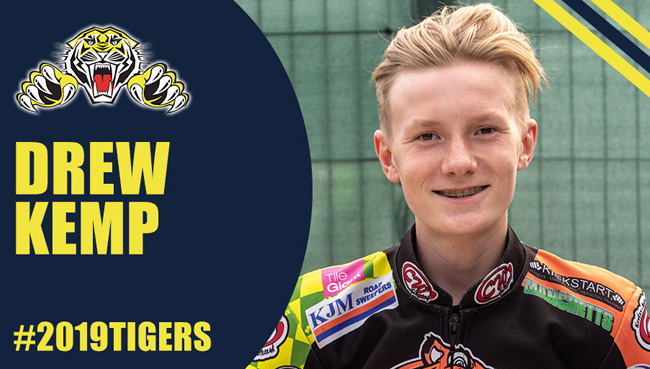 SHEFFIELD Tigers have won the race to sign talented teenage ace Drew Kemp. Several clubs were in the hunt for 16-year-old hot shot Kemp, who is owned by newly promoted Ipswich. And he said: “Everything feels right about the move, I had interest from other clubs but Sheffield is the right move for me at this stage of my career. 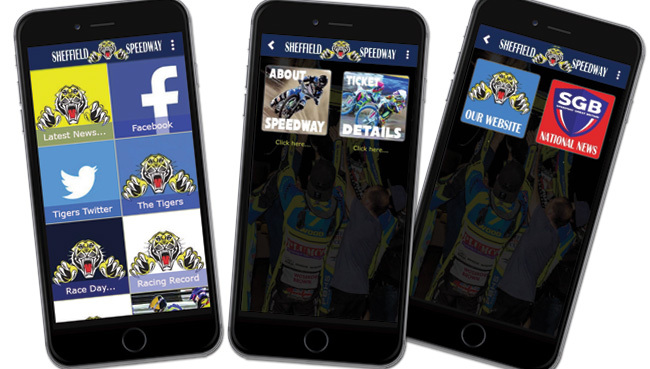 Kemp will be officially unveiled to supporters at an event open to the general public in the Panorama Room at Owlerton next Wednesday night, November 28. 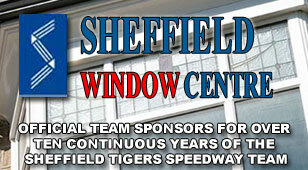 Meanwhile Stead said: “I have been very impressed by the Kemp family and the professionalism they have shown. “They haven’t come here for the biggest money, they have come here in what they believe is the best move for his young career at this stage. “He’s an asset of Ipswich who have now moved into the Premiership and I would like to thank Chris Louis there for helping to facilitate the move for Drew to come here. “It says a lot when you can sense the rider and family have thought through their options and reached the conclusion this is the right move.